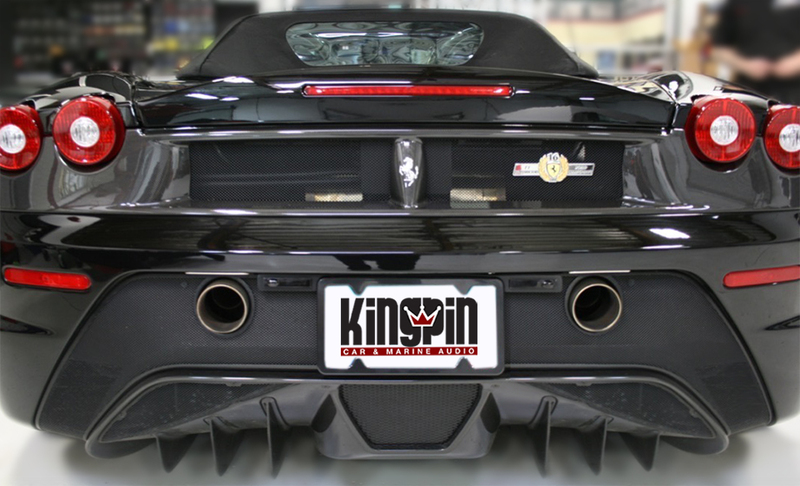 Custom-installed radar and laser detection systems are “must have” products for many people, and Kingpin Car & Marine Audio sets the standards that other shops follow. 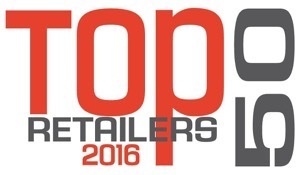 We have been named the Top Mobile Electronics Retailer in the country by Mobile Electronics magazine and our founder, Jason Kranitz, has been named the Top Installer in the nation. At our facility, it is all about the blended art of form and function. 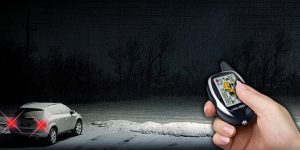 We believe that, if you’re going to make a major investment in the purchase and installation of a custom-installed radar and laser detector, you should get all of the performance possible. 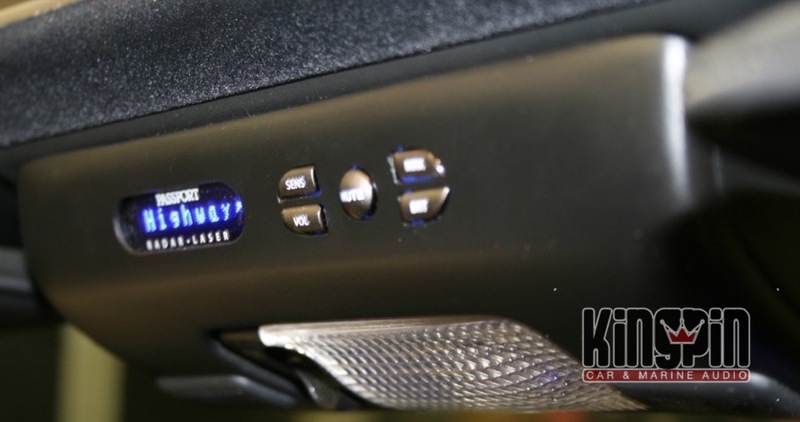 When it comes to products, our basic system includes a front radar detector and front laser shifter. The idea behind the radar detector is to have as long a range as possible so you can pick up radar being shot at someone in front of you, giving you time to slow down. The better the performance of the system, the longer you have to react. That is what makes the installation so important. We have seen many, many shops take the easy road and mount the radar sensor in the easiest spot they can find, instead of the best-performing location. It eliminates six holes in your front bumper. It ensures a solid, secure mount. It gives a mechanic or body shop the ability to remove your bumper for service without having to worry about removing and reinstalling the sensors. It significantly improves performance because the sensors are in perfect alignment with the vehicle and the road ahead. You may be wondering, “What is a laser shifter”? A laser shifter works very differently from a laser detector. The only thing a laser detector does is alert you to the fact that you are about to get a ticket. A laser itself is very different. The operator aims a laser gun at your vehicle, shooting a precise beam of light that measures your speed. You can be picked out of a crowded road, and the systems are very accurate. Laser shifters take your protection to the next level. When they sense laser being shot at them, they fire back a countermeasure signal that the laser gun can’t understand. You now have time to slow down and avoid a ticket. While this is a great technology, it’s much harder to install a laser shifter than a radar sensor. The shifter needs a direct line of sight back to the laser gun to be effective. If it is concealed in any way, you lose your edge. It also has to be installed at a certain level off the ground and a certain distance from the centerline of the vehicle, as well as be perfectly aimed. Our method of installing a laser shifter in a custom aluminum bracket made specifically for your vehicle ensures that all of that happens. We also offer an option of rear laser shifters. While most of the time, you will be “shot” in the front of the vehicle, you do need rear shifters if you want protection from the back. Again, we custom-design and -install the rear shifters in the location where they will achieve the ultimate in performance. When it comes to the display and controller on the inside of the vehicle, Kingpin Car & Marine Audio again sets the standard. 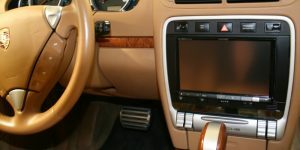 We can install your display inside your rearview mirror, or flush it into an easily seen spot in your overhead console or dash, making for a factory look. When we install the controller, we look for a location that is easily accessible while keeping with the factory appearance. 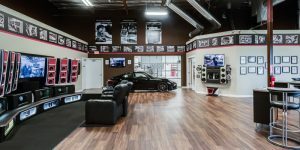 We invite you to stop by our facility with your vehicle, and we will give you a tour of our shop. 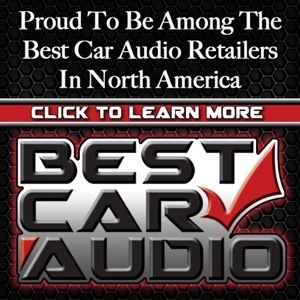 You have our word that we will spend as much time with you and your vehicle as needed to ensure that you are getting the best-performing, most-reliable radar detector and laser shifter system available.